As a lawyer who regularly handles car accident injury cases (both work-related and non-occupational), I often write about vehicle and highway safety. Transportation-related accidents have long held the top spot as a cause of worker fatalities. And, the number of fatal transportation accidents continues to increase. Every day, thousands of employees operate cars on our roads and highways as part of their jobs. We should work to keep them and the other drivers around them safe. I often write about large commercial truck safety. You can read a number of prior posts on that topic in this blog. Commercial truck safety is an important issue to me. Large eighteen wheelers and log trucks present special hazards on Alabama roads. I’ve represented many individuals hurt in accidents with commercial trucks. I’ve also represented many truck drivers in workers’ compensation claims and understand the difficulties of their work. 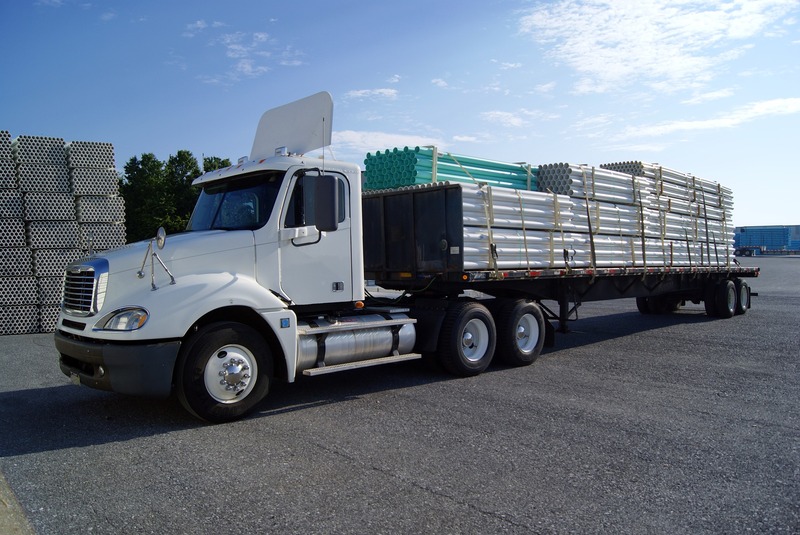 When it comes to work-related transportation safety, large trucks are only part of the overall issue. 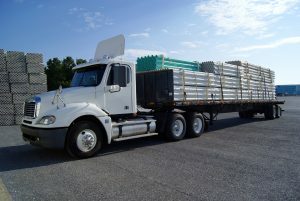 Work-related transportation safety involves vehicles of all sizes. And, it involves local, regional and nation-wide drivers as well. Senior Management Commitment & Employee Involvement. Corporate management must provide leadership and allocate resources to create a safety culture. And, senior management must involve workers in the process. Too often, in my law practice, I see workers hurt by companies who put short-term profit over safety. I see too many companies who talk safety but don’t practice what they preach. When corporate management genuinely cares about worker safety and implements a culture of safety, the long-term results can be dramatic. Written Policies and Procedures. Clear, comprehensive and simple written procedures are extremely important. When policies are unwritten, unclear, unenforced or workers untrained, safety suffers. Driver Agreements. Here, both employers and drivers can acknowledge their mutual understanding of safety policies and procedures. This goes hand-in-hand with the need for clear safety policies. Motor Vehicle Record Checks. This should be a given. Unfortunately, it is not. Many companies put employees on the road without checking their driving past. No employer should allow an incompetent driver to operate vehicles on its behalf. Crash Reporting and Investigation. All crashes should be promptly reported. Afterwards, all crashes should be reviewed and investigated. When safety management understands the root causes of an accident, it can work to prevent similar future events. Vehicle Selection, Maintenance and Inspection. How many times have I helped clients hurt in a car crash where a commercial vehicle had mechanical problems of some type? More than I can count. Companies must maintain business vehicles. It’s essential for the safety of both employees and others on Alabama roadways. Disciplinary Action System. Companies should develop a corrective action strategy / program for employees who incur traffic violations or preventable crashes. When I think of these plans, I always think first of a bad eighteen-wheeler accident case I worked several years ago. In that case, the defendant truck driver had (at least) five prior accidents while driving for the same company before hurting my client. Yet, the trucking company did absolutely nothing as a result of these crashes. The trucking company had reprimanded the driver previously — for being late on a route. In that case, a corrective action program could have prevented the terrible crash that left my client paralyzed and wheelchair-bound. Reward / Incentive Program. Driving performance should be a part of the employee evaluation process. And, safety should be rewarded. In contrast, when good employees see unsafe co-workers receiving equal rewards, corporate morale suffers. Driver Training / Communication. Companies should practice open communication and continuous training to drivers. Safety suffers when management becomes complacent. Regulatory Compliance. Companies who use our roads and highways should follow important safety regulations. Highway safety regulations are implemented to protect all of us. Compliance should be non-negotiable. Genuine safety programs can produce tremendous long-term results. Our families, friends and neighbors expect the companies using our public roads to practice real safety. At the Blackwell Law Firm, we specialize in helping people who have suffered a serious injury. Many of these cases involve car accidents as well as workplace injuries. Our unique experience investigating these claims and preparing these cases for trial helps us understand the safety issues faced by commercial and non-commercial drivers. If you have questions, give us a call. Consultations are always free and confidential.